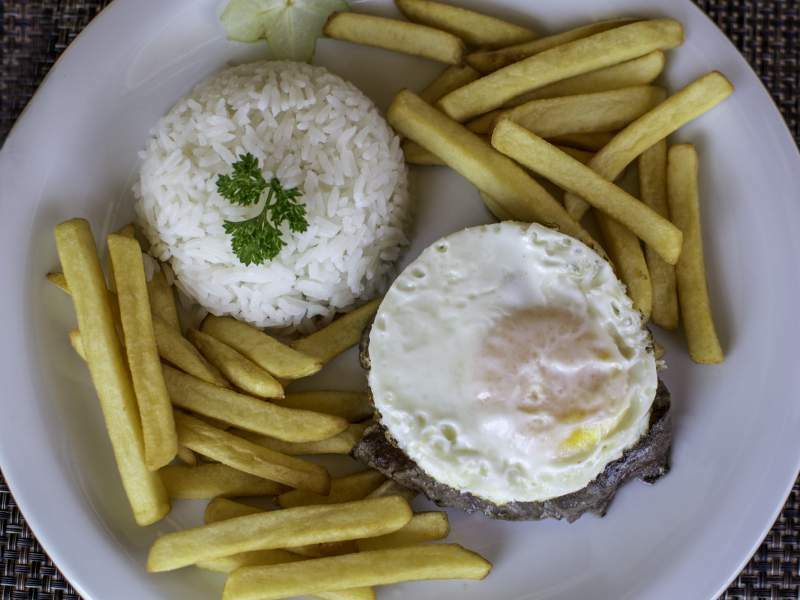 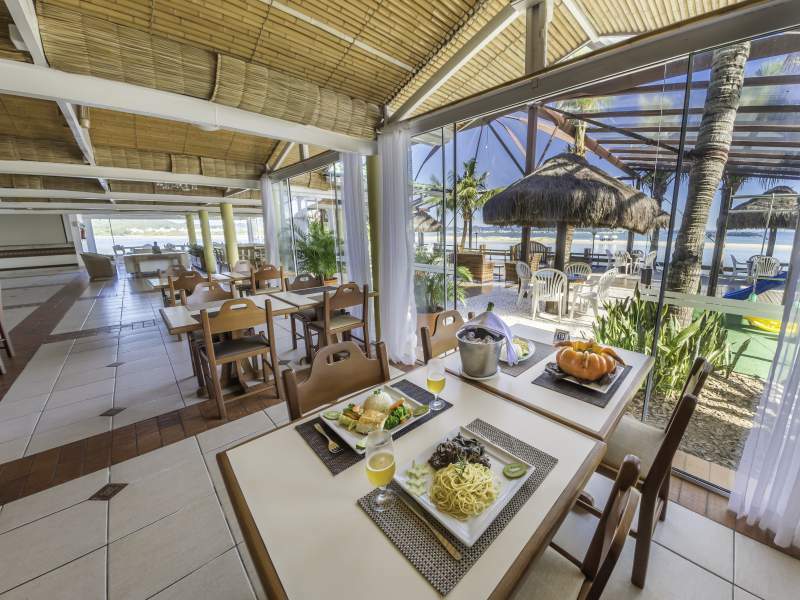 Restaurante em Florianópolis na Praia de Ponta das Canas, o melhor da região! 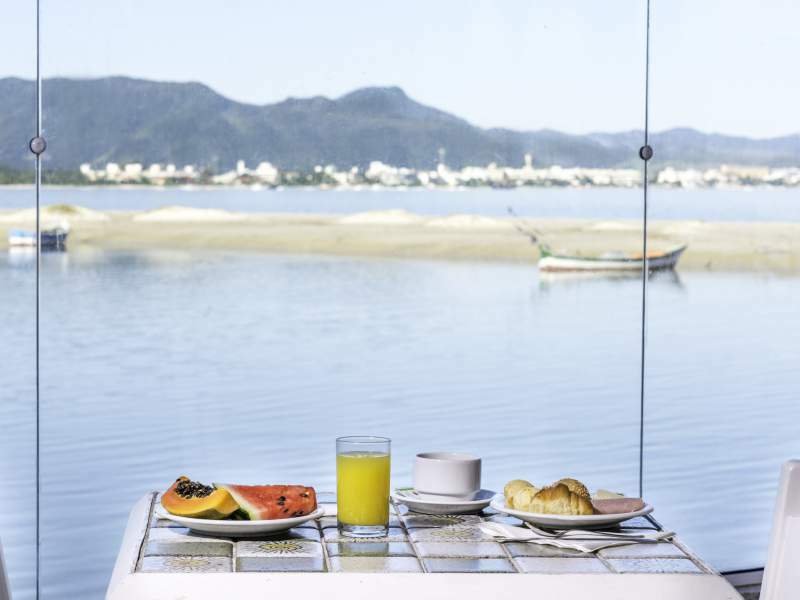 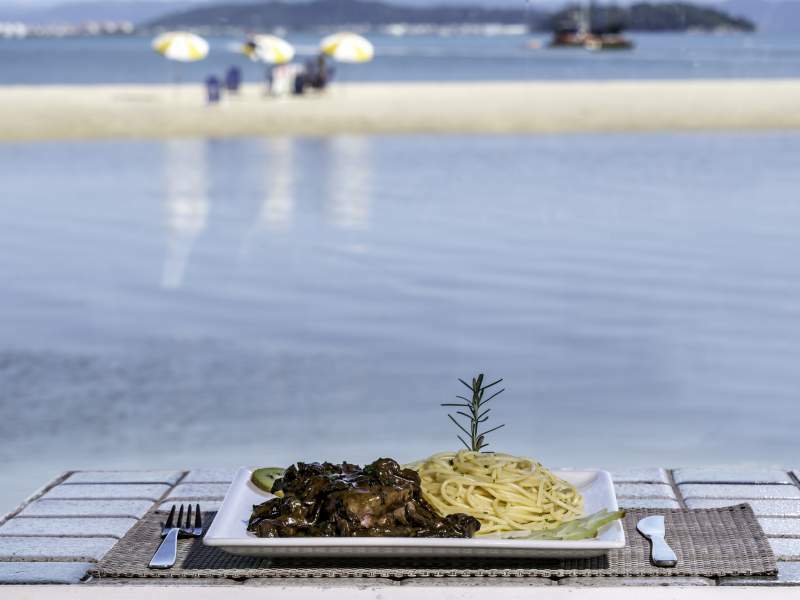 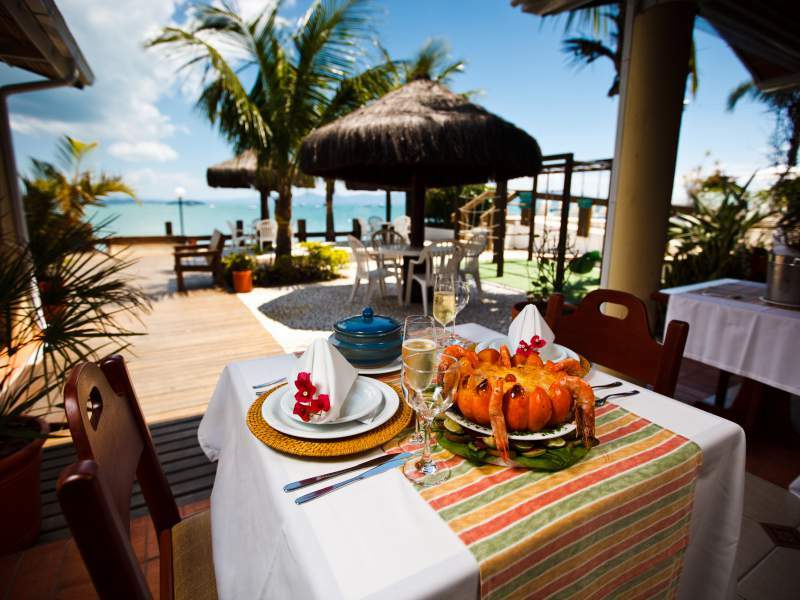 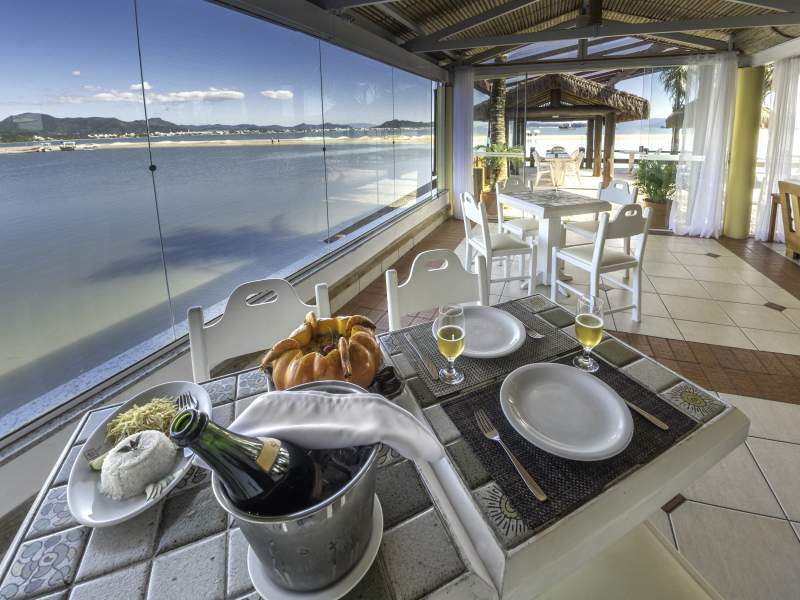 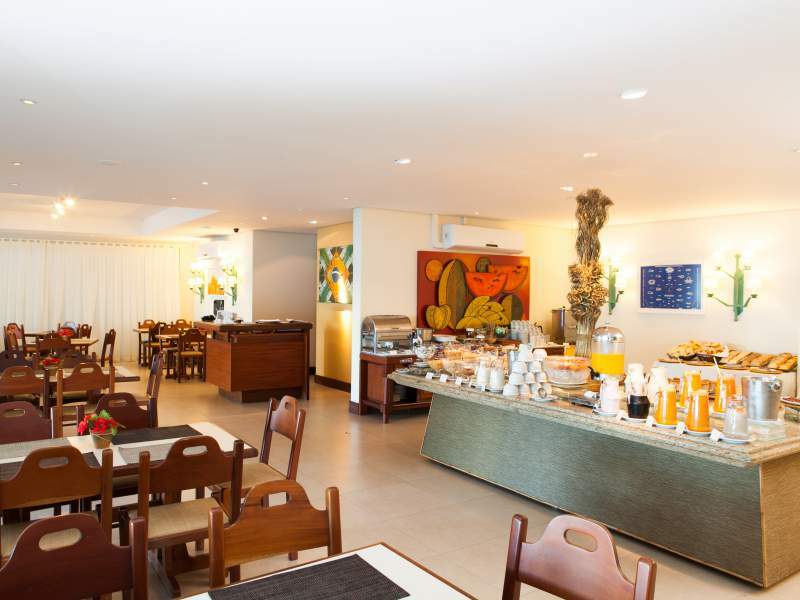 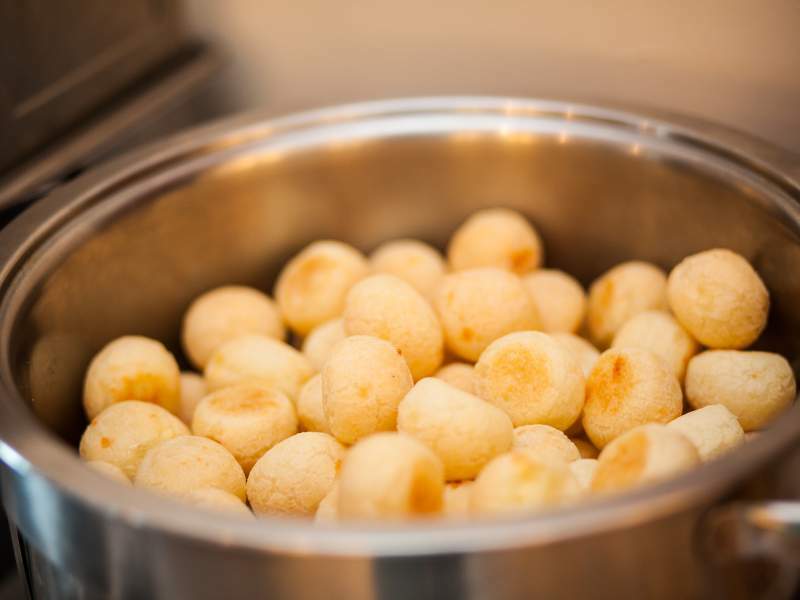 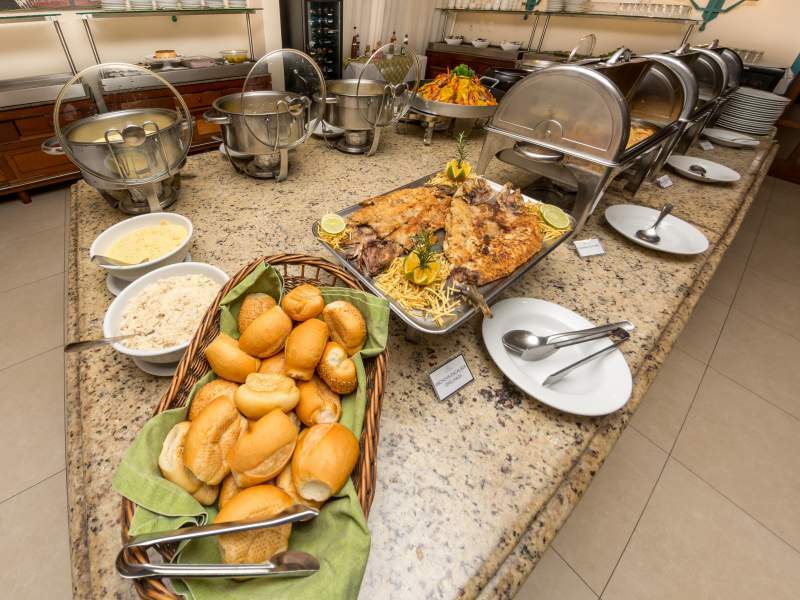 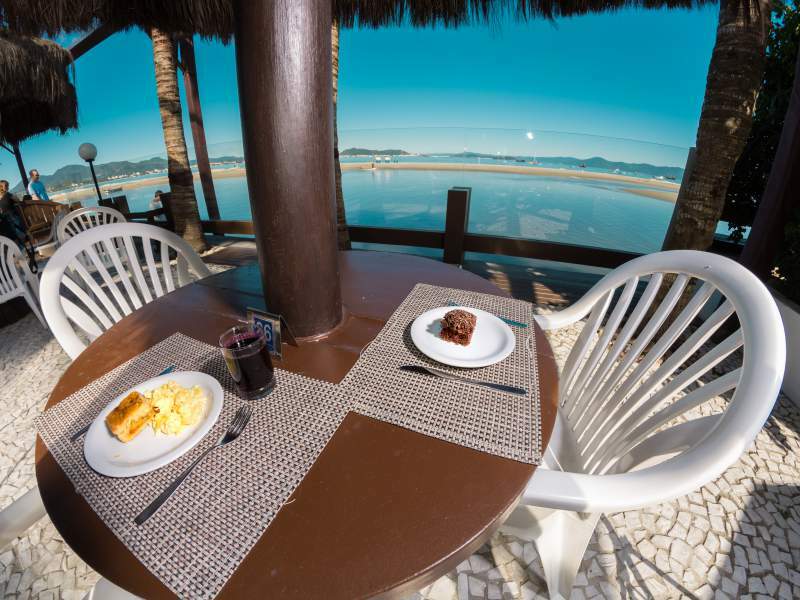 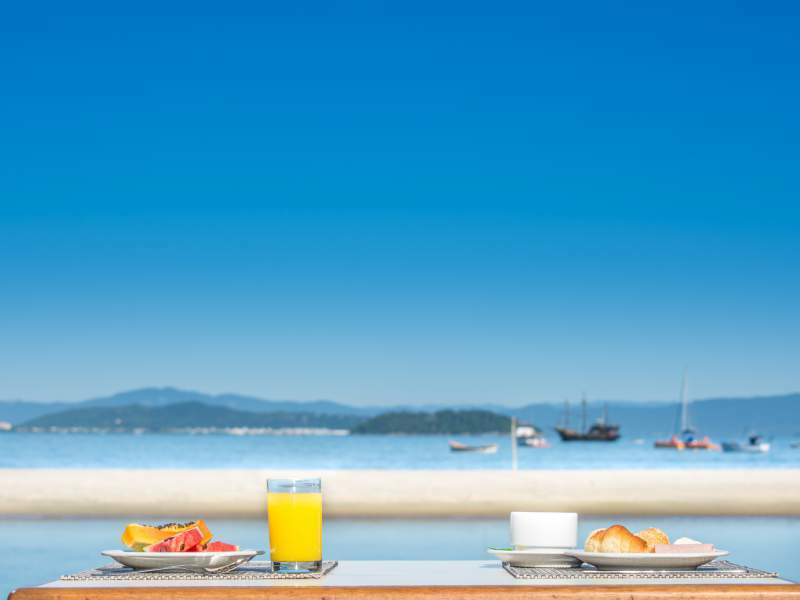 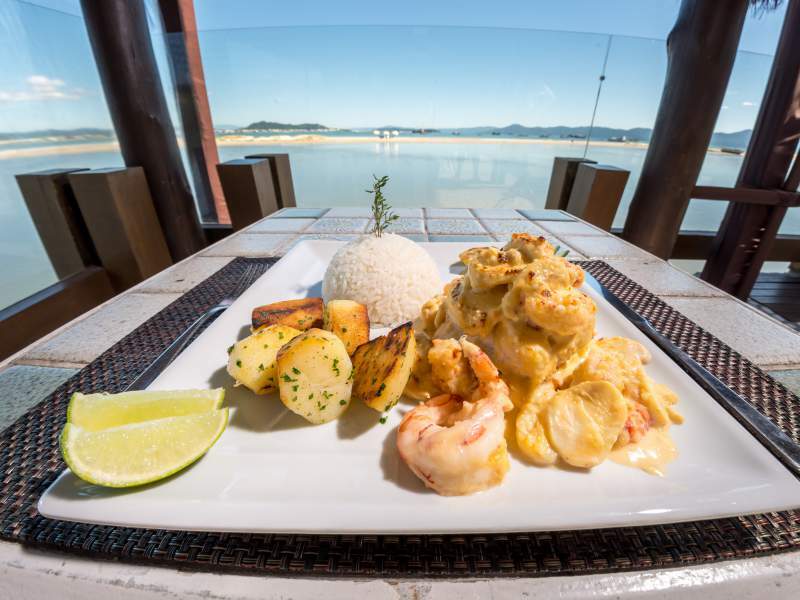 The Recanto do Mar restaurant is situated in front of the beautiful and calm waters of Ponta das Canas beach, in Florianópolis SC, it sets itself apart for the quality of its cuisine and its cozy ambience, with a gourgeous view of the sea. 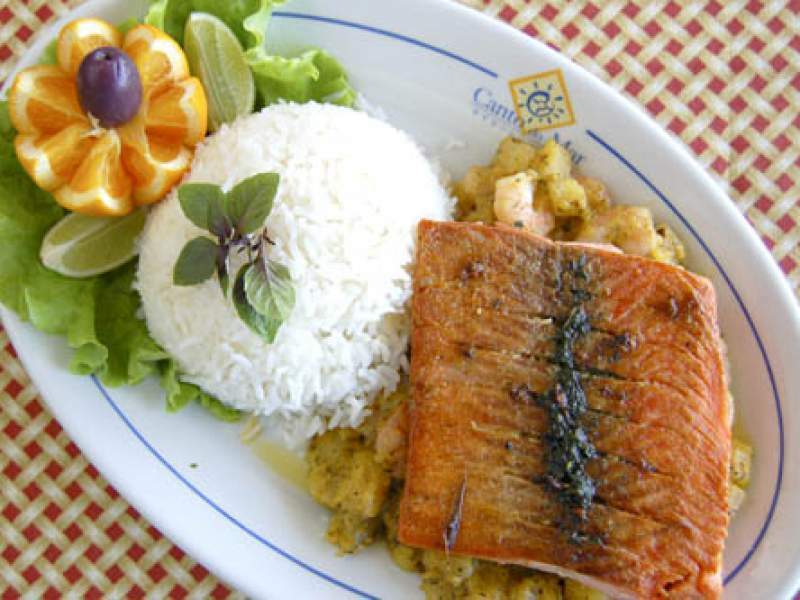 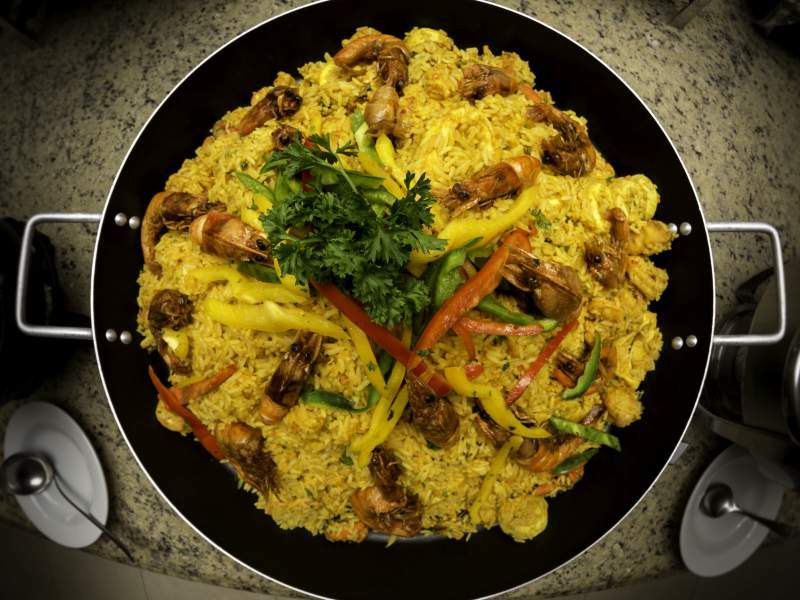 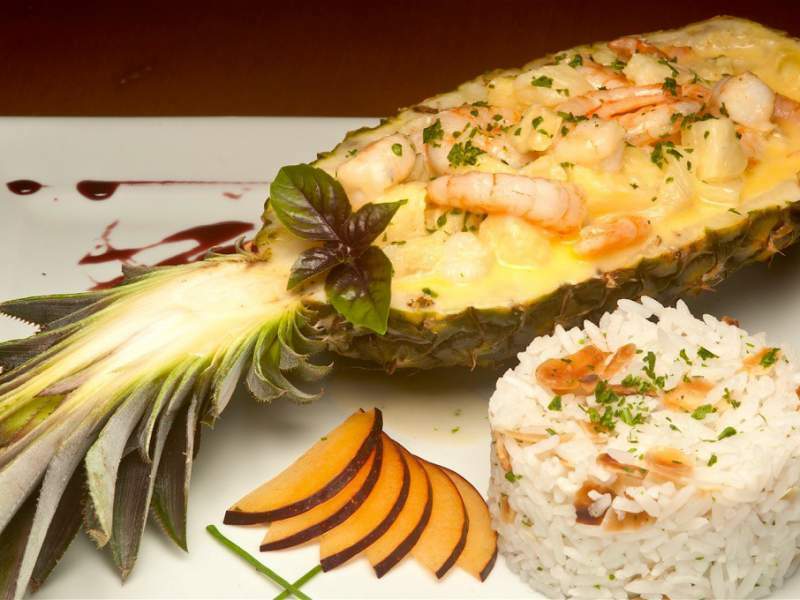 Varied menu, offers consecrated options of regional and international cuisine with special emphasis on seafood dishes. 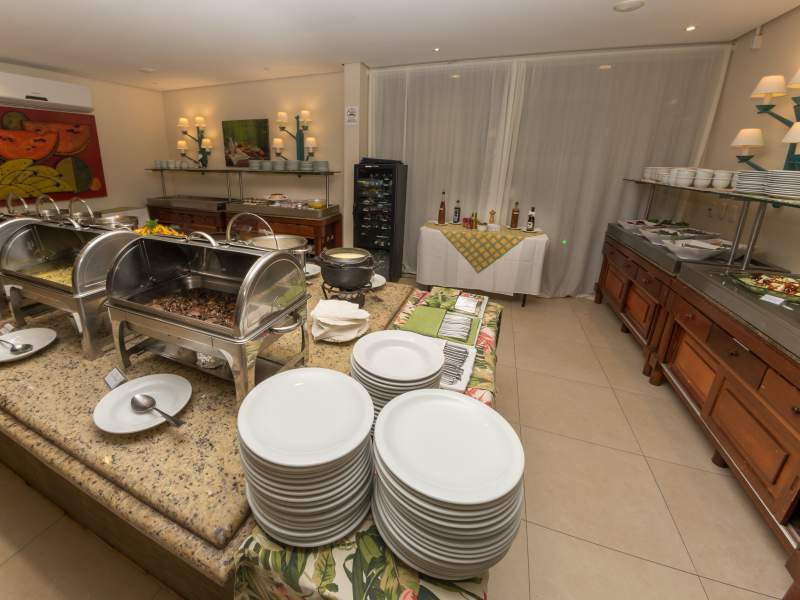 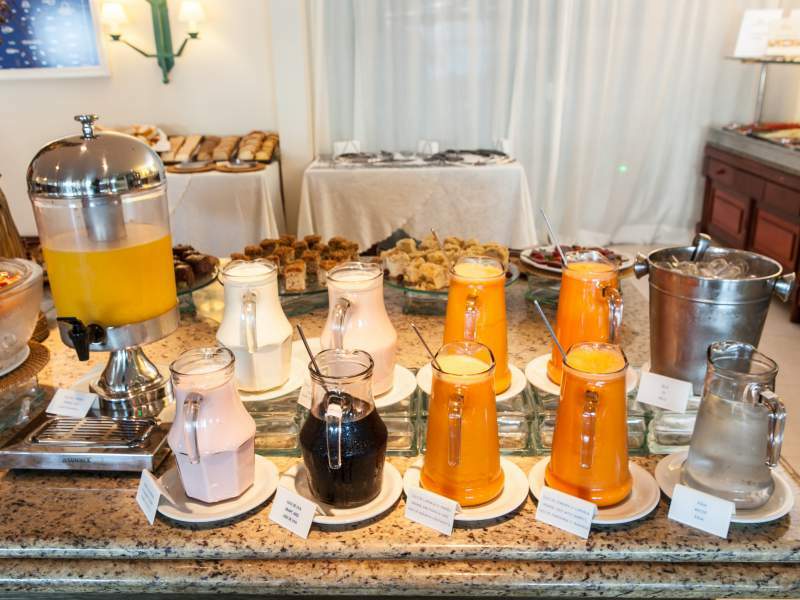 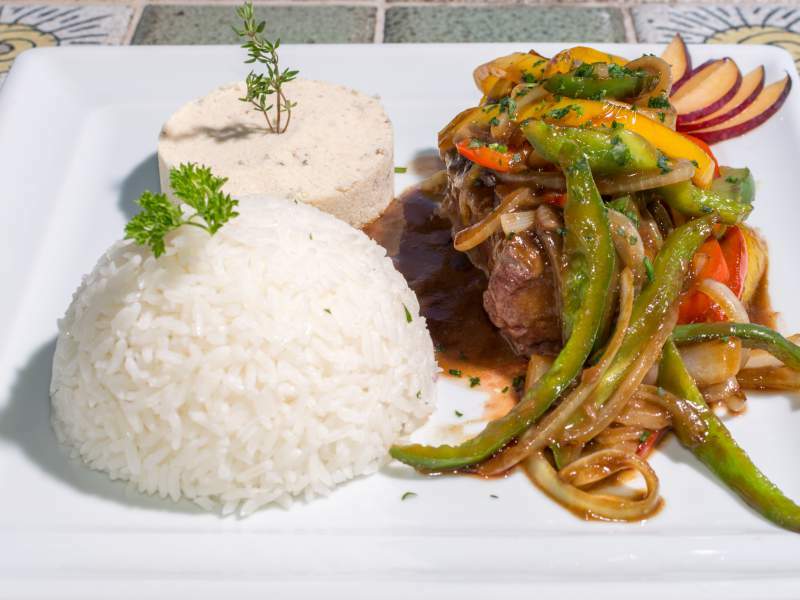 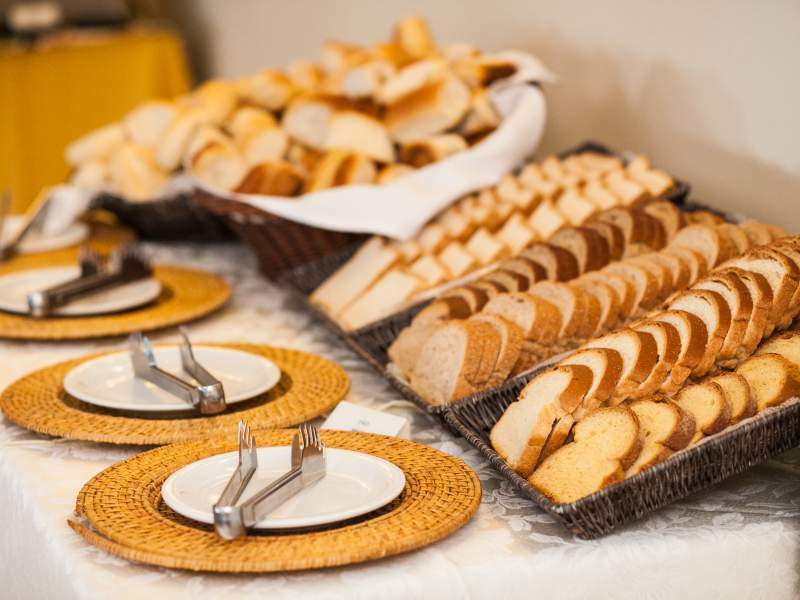 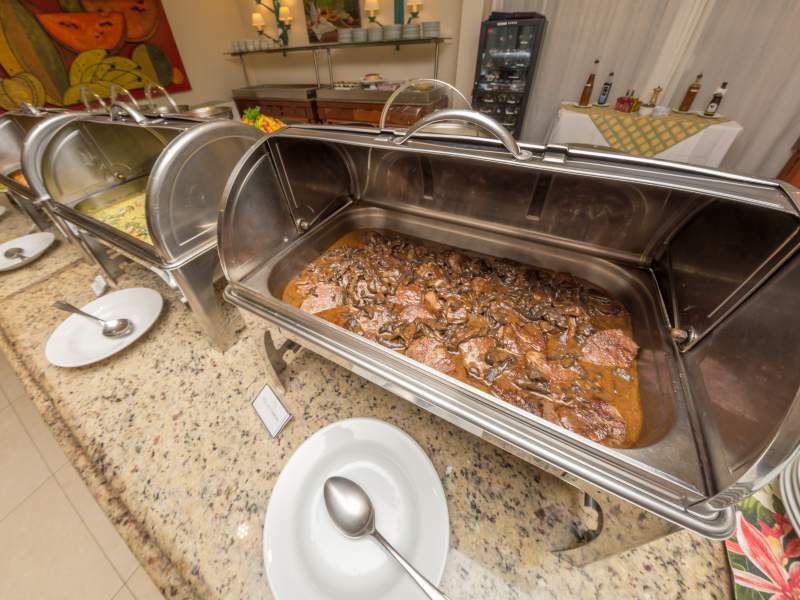 For your convenience the restaurant servisse offers besides the half board included, an a la carte menu and an outstanding structure for social events. 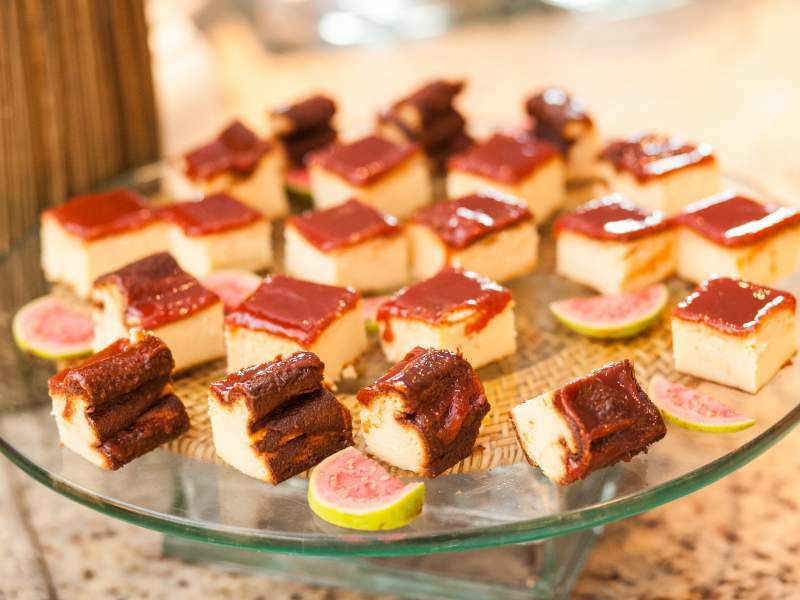 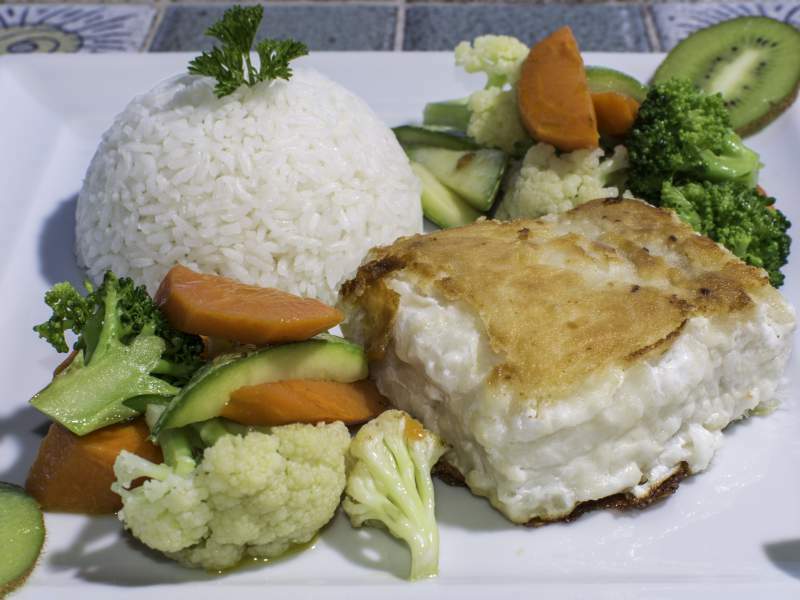 We offer VEGETARIAN and GLUTEM FREE menus, check more informations. 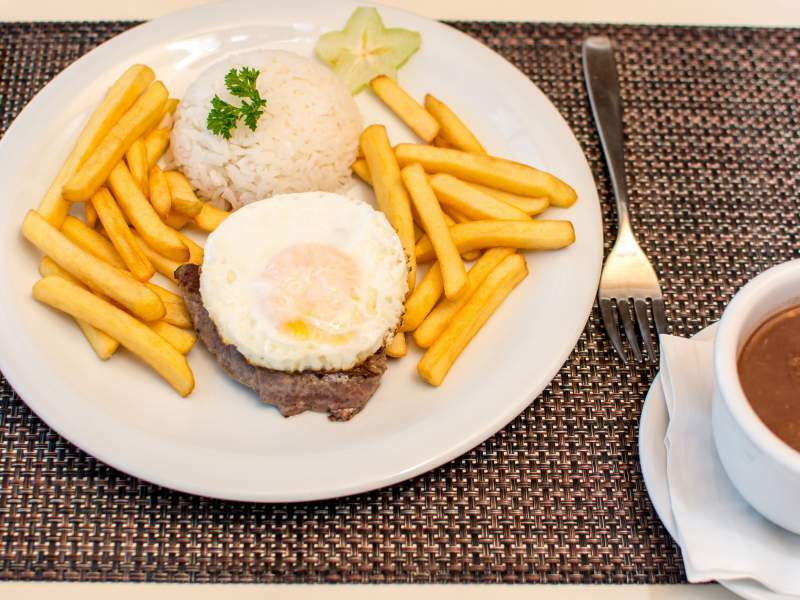 Lunch and Dinner: From 12h to 24h. 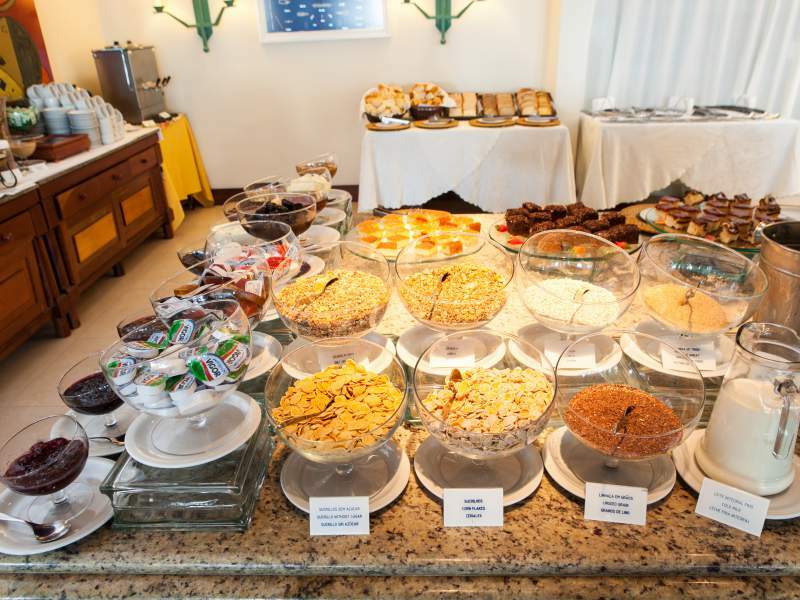 Snacks can be requested from 11h.